I wanted to pop in today to say Happy Thanksgiving to all of you. Thanksgiving is a holiday of gratefulness, and of giving thanks, so it seemed like the most appropriate day to let you know how grateful I am for all of you. It's been a real journey writing this blog for the last year and a half now. 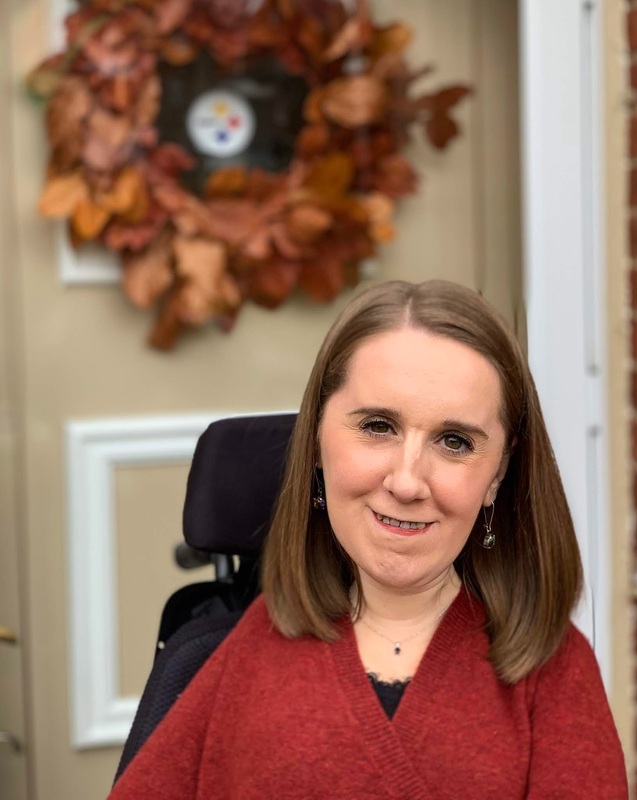 I really wasn't sure how this would be received when I started writing - I wanted to write something that people with SMA/other disabilities could enjoy and relate to, but also something that people without disabilities could connect to, as well. It's been a bit of an experiment in terms of figuring out what I enjoy writing about and what you enjoy reading about. And of course, it's also been an experiment for me in terms of figuring out how to balance my work, blogging, and my other commitments outside of those things, too. So I wanted to say thank you to all of you for sticking around and bearing with me as I continue to figure this out. I really love writing here, and have loved connecting with all of you. Happy Thanksgiving - I am so grateful for you!